On this date in 1828, the French adventure and science fiction writer was born. 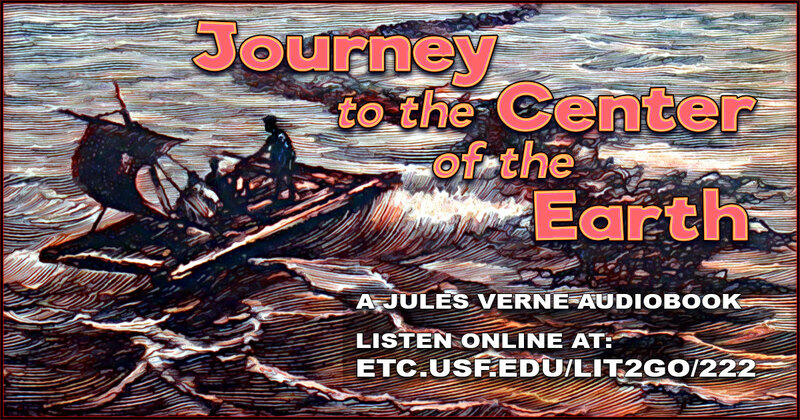 Enjoy audio recordings of three of his “Extraordinary Voyages” novels: Twenty Thousand Leagues under the Sea, The Journey to the Center of the Earth, and Around the World in Eighty Days. 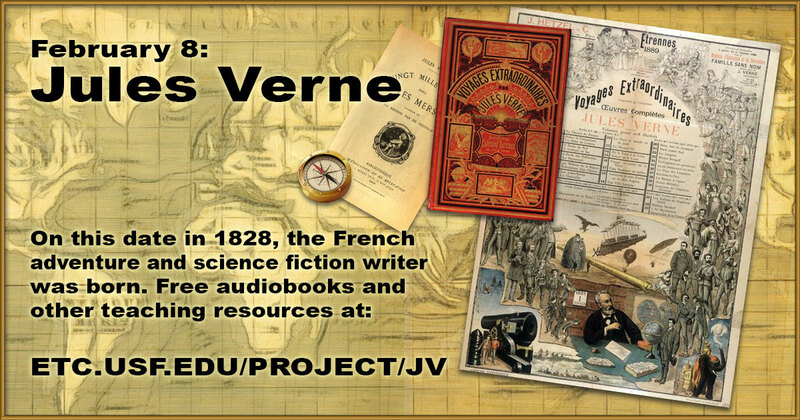 Use this banner on social media to share our collection of Jules Verne novels and related materials. 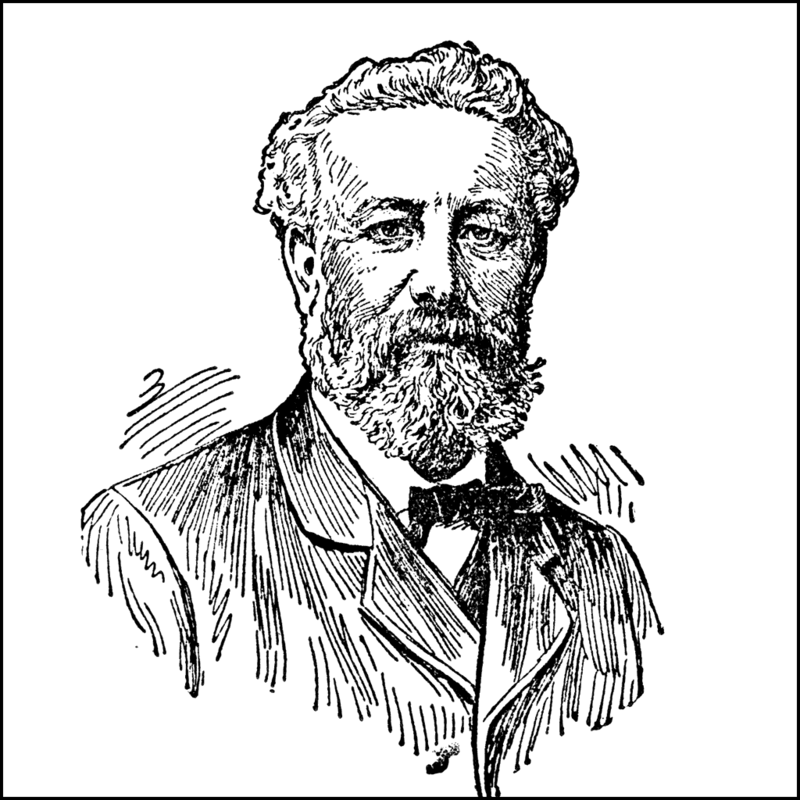 Portrait of Jules Verne from the ClipArt ETC website. 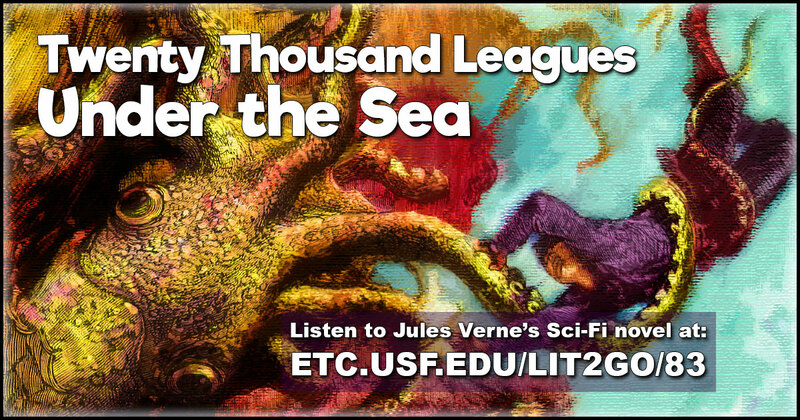 Twenty Thousand Leagues under the Sea from the Lit2Go website. 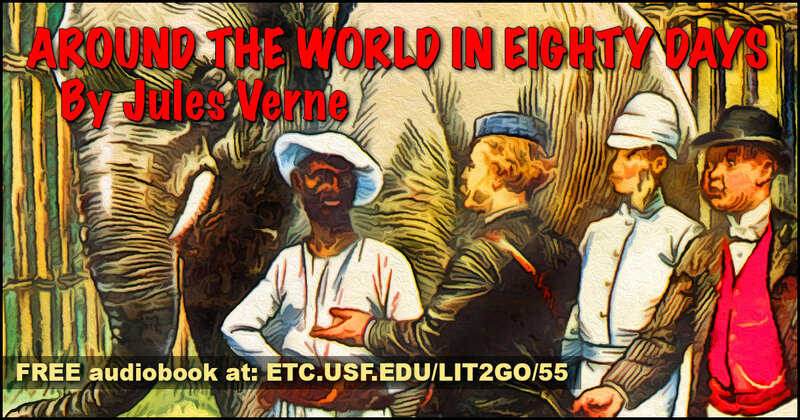 This classic science fiction novel by French writer Jules Verne was published in 1870. It is about the fictional Captain Nemo and his submarine, Nautilus, as seen by one of his passengers, Professor Pierre Aronnax. Reading level: 6.5. Words: 151,960. 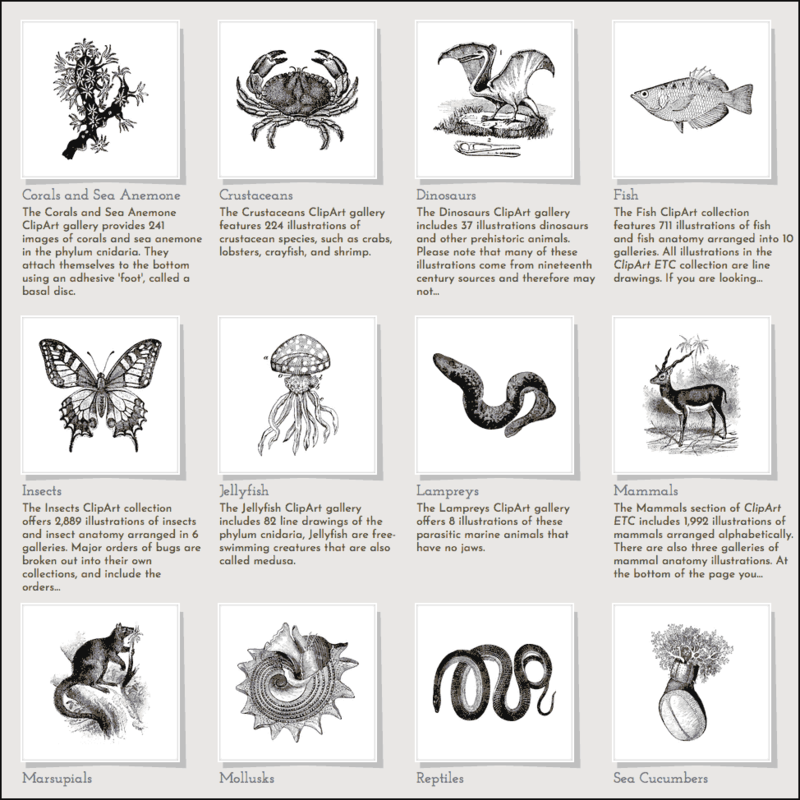 Over 10,000 animal illustrations including fish and other sea creatures from the ClipArt ETC website. 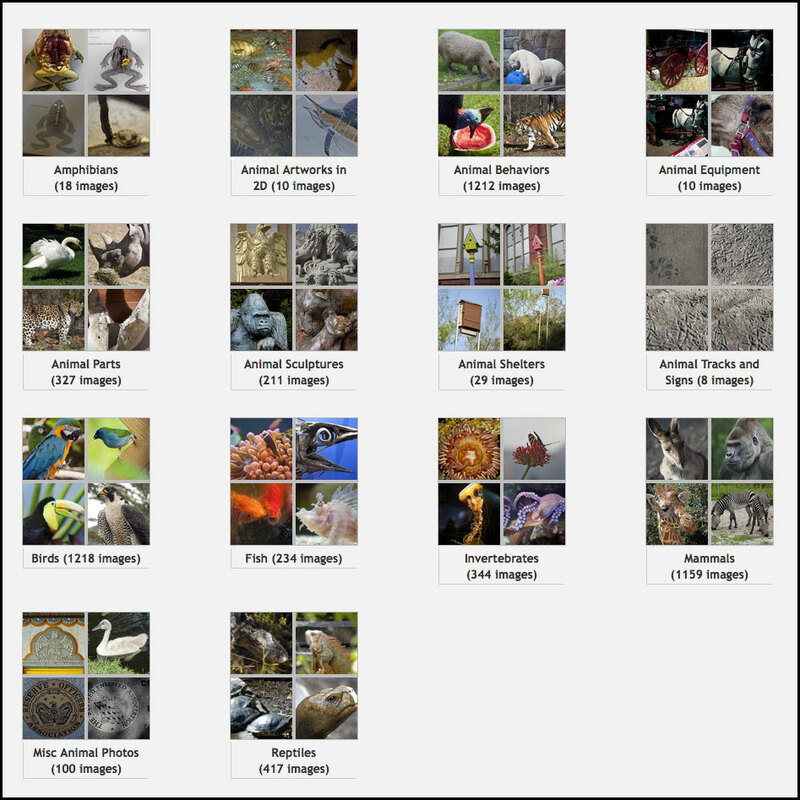 Over 3,500 animal photographs from the ClipArt ETC website. The Journey to the Center of the Earth from the Lit2Go website. The book describes the journey of a scientist, his nephew, and their guide through the Earth’s interior by way of volcanic tubes. Along the way, they encounter various threats and wonders, seeing evidence of earlier stages in the planet’s development. Reading level: 6.0. Words: 76,516. 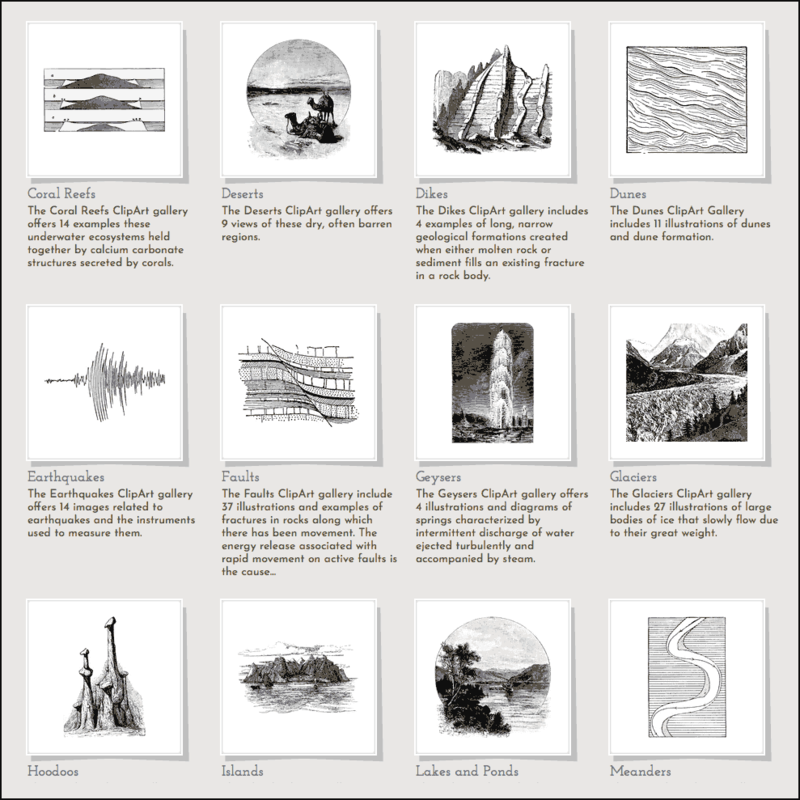 Nearly 500 illustrations of volcanoes and other landforms from the ClipArt ETC website. 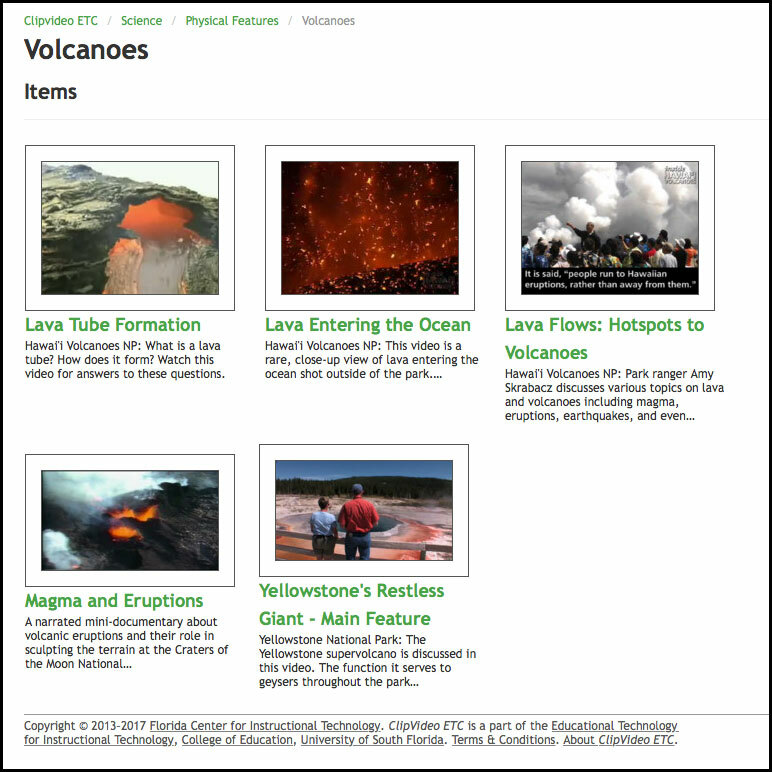 Five volcano videos from the ClipVideo ETC website. One of the videos explains how lava tubes are formed—the travel route used in the Journey to the Center of the Earth. 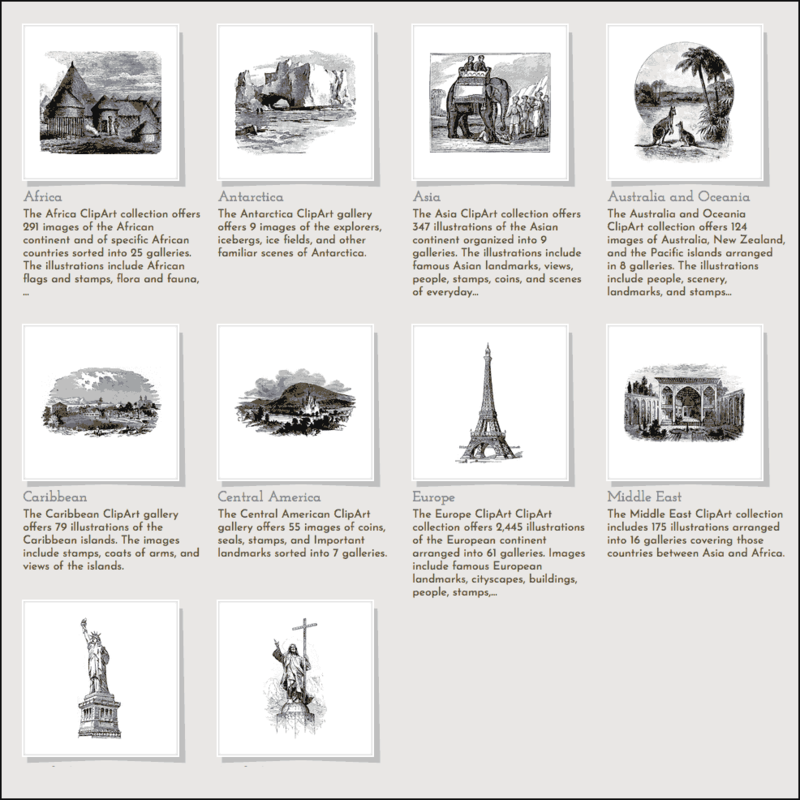 Around the World in Eighty Days from the Lit2Go website. In the story, Phileas Fogg of London and his newly employed French valet Passepartout attempt to circumnavigate the world in 80 days on a £20,000 wager set by his friends at the Reform Club. Reading level: 8.0. Words: 66,281. 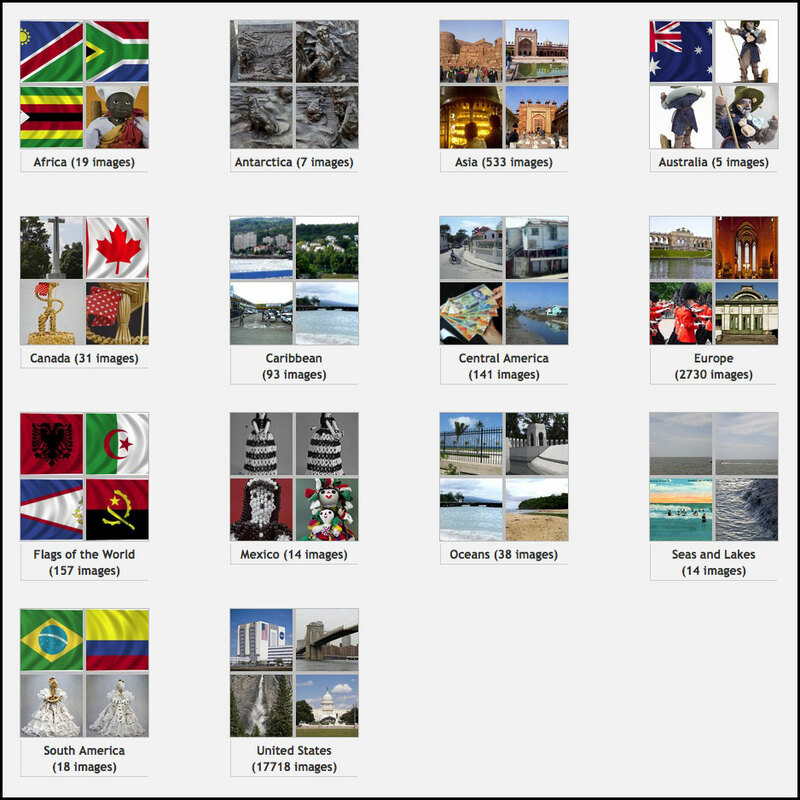 Over 6,000 illustrations of countries on all continents from the ClipArt ETC website. 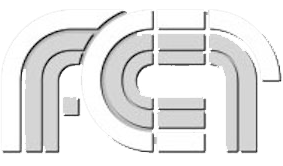 Over 20,000 location photos sorted by continent and country from the ClipPix ETC website.